Most smartphone cases are pretty much the same offering different colors but the same basic style across most brands. If you want a case to protect your smartphone that has more style than the typical cases on the market today, Brushcases maybe just for you. These are custom hand-painted smartphone cases. 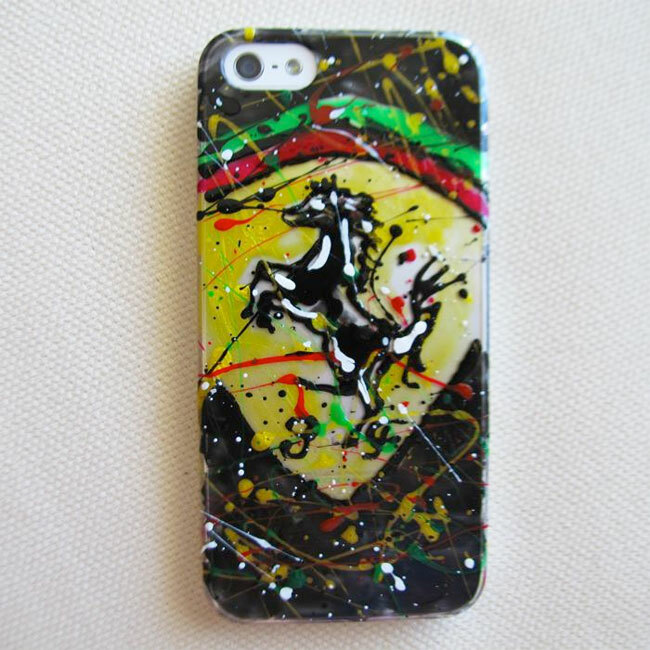 You can buy from a number of predesigned and hand-painted cases that are ready to ship with various themes. The hand-painted cases sell for around $45 each. These cases are offered for the iPhone 5, iPhone 4/4S, and the Samsung Galaxy S III. If you don’t see a design that you like, you can also commission a custom painted case with whatever theme you want. One thing I do wonder about these cases is exactly how durable the paint finish might be. It appears that the paint is raised and it would seem it might chip and scratch easily.